I love to dress up, and I'm not even gay. 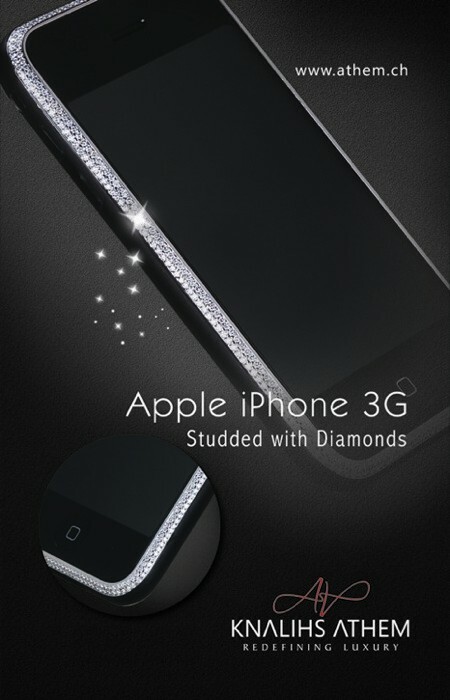 But covering my iPhone with diamonds? Oh dear.